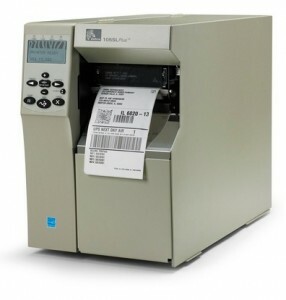 Zebra Printer Repair Service Salt Lake City, UT | MIDCOM Data Technologies, Inc.
Zebra printer repair in the Salt Lake City area call (385) 218-0400 for fast and reliable service. 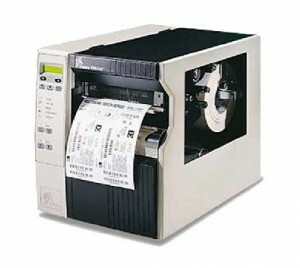 We have been repairing Zebra printers since the early 1980’s and our professional technicians will diagnose your problems quickly and get you back in operation, fast. Our work is guaranteed. The MIDCOM Service Group has earned the Better Business Bureau top service rating of A+ for multiple years. 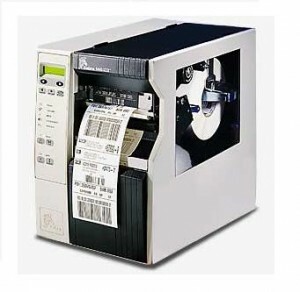 Call us at (385) 218-0400 for your Zebra Printer Repair. 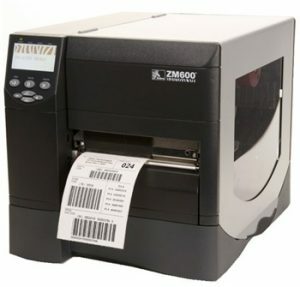 Why We Are The FASTEST For Zebra Printer Repair in the Salt Lake City Area! Where ever you are in the Salt Lake City area, we can help! 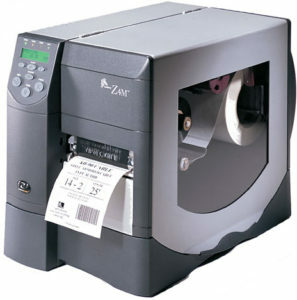 Zebra Printer Service Salt Lake City, Utah. 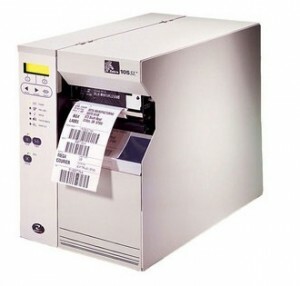 Contact at (385) 218-0400 and talk to one of our service consultants about your Zebra printer issue. 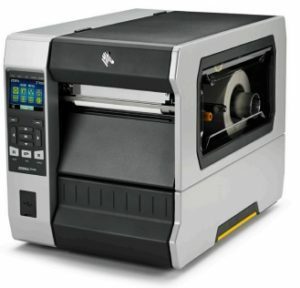 With local technicians stationed in the Salt Lake City area and throughout Utah, we are able to respond to your Zebra printer service issues quickly. 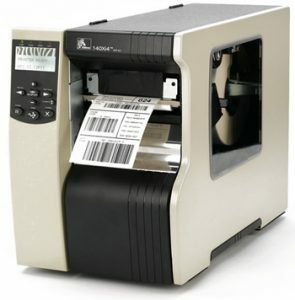 MIDCOM is able to not only repair current models of Zebra printers, but we are also able to repair most all of Zebra’s legacy models that they no longer support. 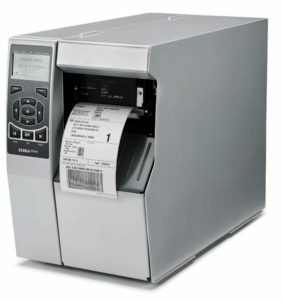 Give us a call today and let’s talk about your service requirements. 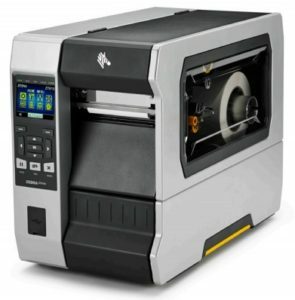 Zebra Printer Maintenance Salt Lake City, Utah. 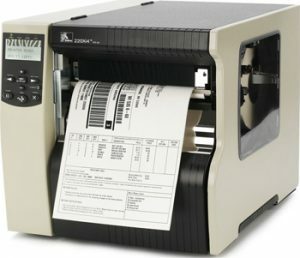 Dial (385) 218-0400 for help on your defective Zebra printer. 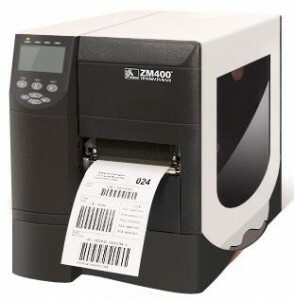 Years of experience performing Zebra printer maintenance has allowed us to win the trust and respect of companies throughout the area as a professional Zebra printer maintenance service company. We offer fast and responsive on-site repairs throughout the state of Utah either on a per incident basis or through our money saving annual or multi-year service plans. Call us today and we can discuss your immediate service needs. 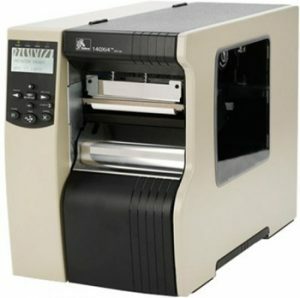 Zebra Printer Repairs Salt Lake City, Utah. We can be contacted at (385) 218-0400 in the Salt Lake City area or throughout the entire (801) area code. 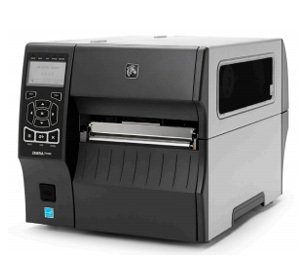 Zebra printer repairs by our local and trained Zebra technicians will insure that you are up and running quickly. When you call the MIDCOM Service Group, you will always talk to a “live” person during our normal business hours. No voice mail for call backs that waste everyone’s time. 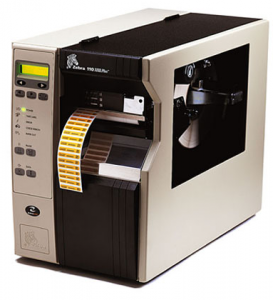 We are ready to listen to your Zebra printer issue(s), give you a very affordable price quote, and then schedule one of our highly trained technicians to visit your location. 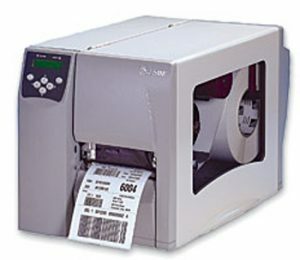 You can rely on MIDCOM for Zebra printer repairs.